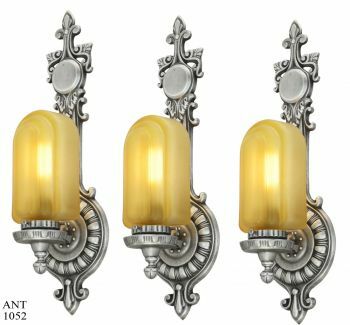 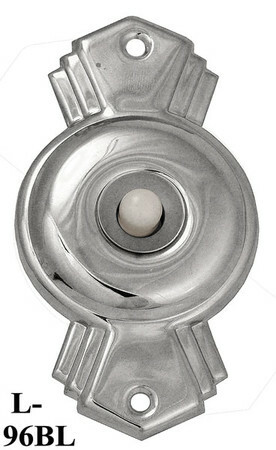 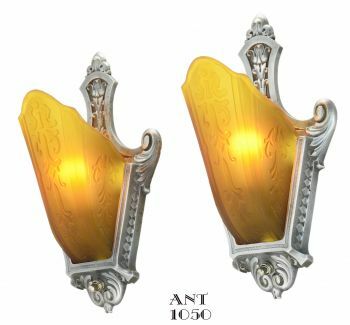 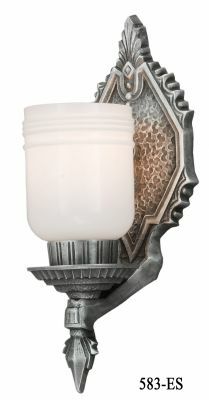 Very impressive, recreated, cast sconce with polished Silver finish. 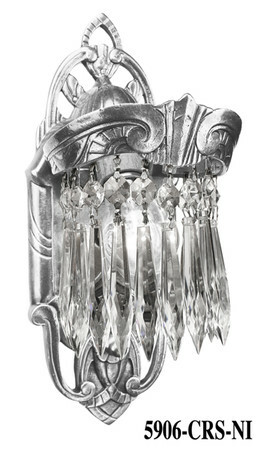 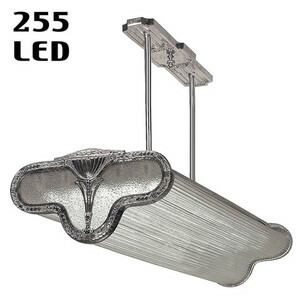 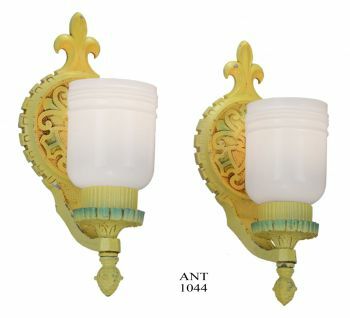 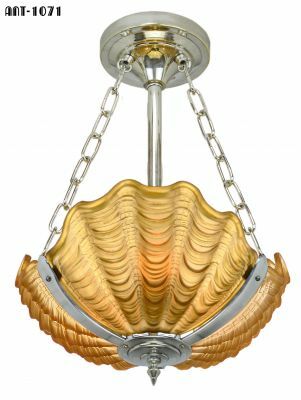 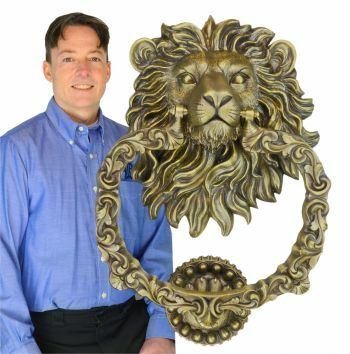 This sconce does make a statement all by itself. 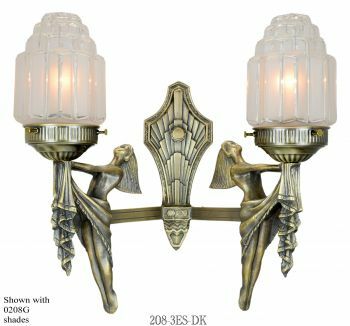 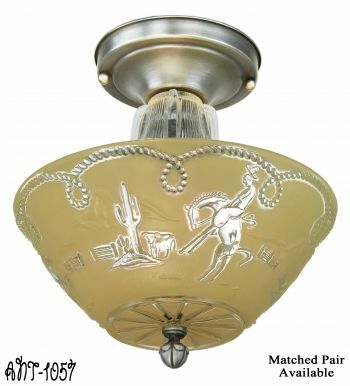 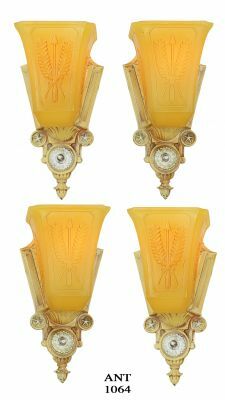 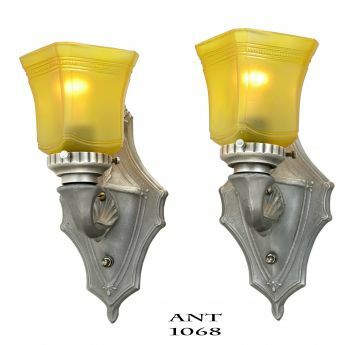 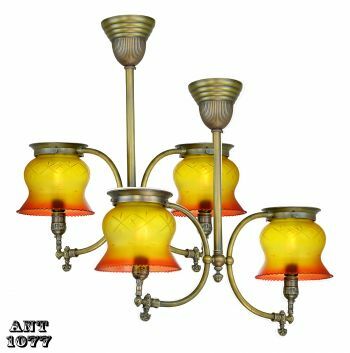 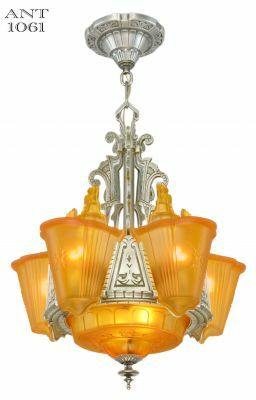 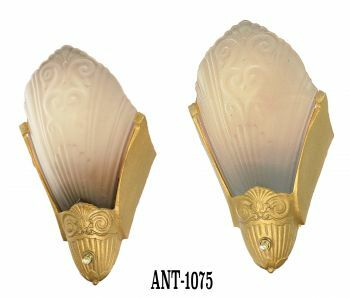 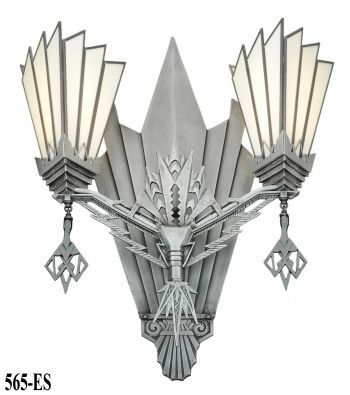 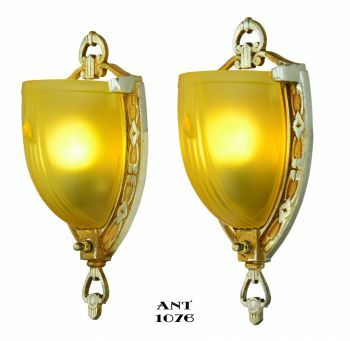 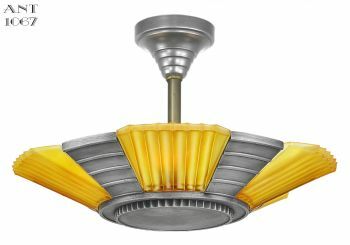 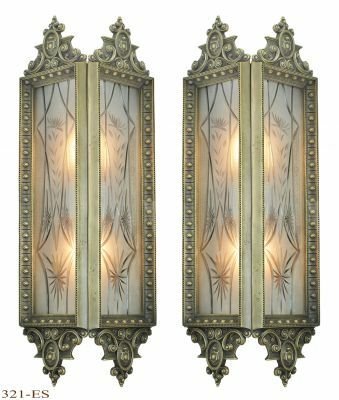 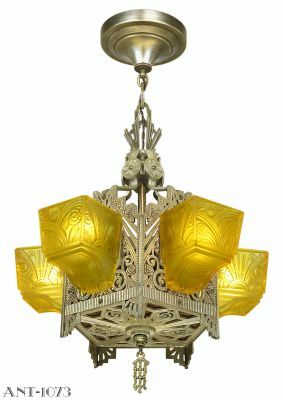 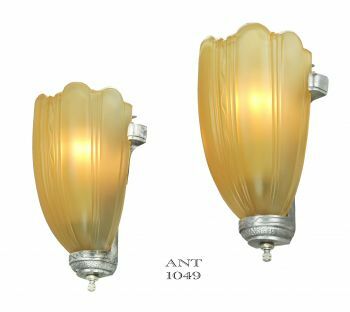 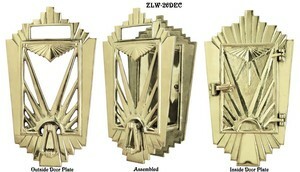 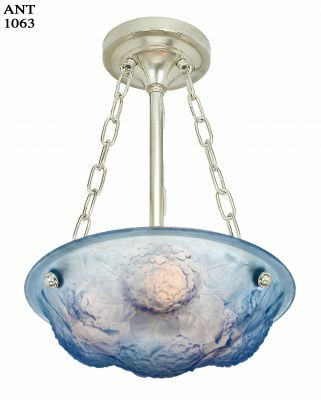 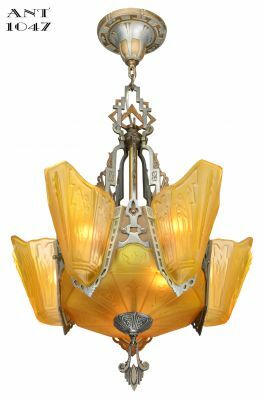 Such a unique Art Deco Sconce...so out of the ordinary...and so into total design motif. 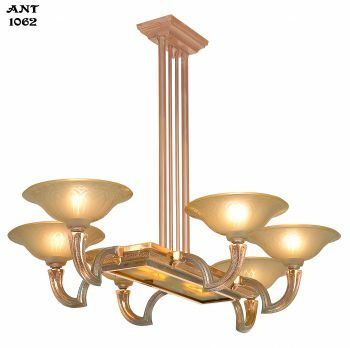 Projection: 3 ¼" from the wall into the room. 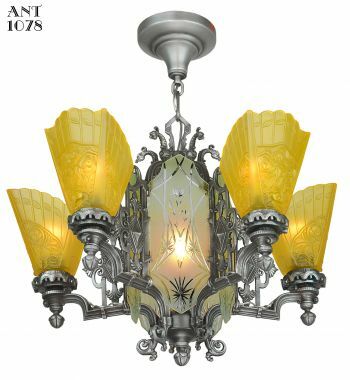 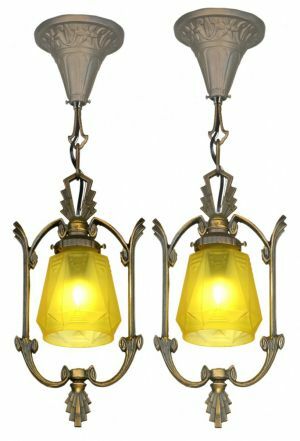 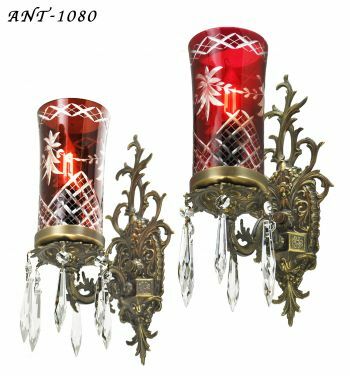 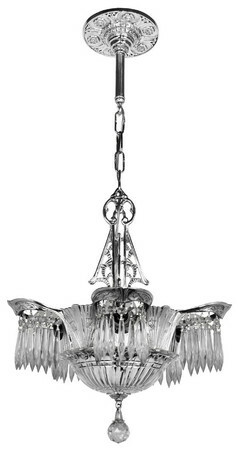 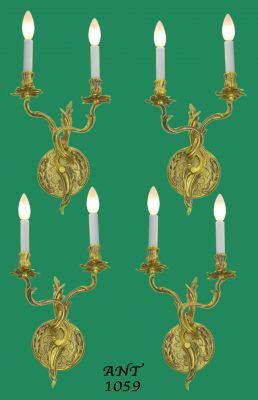 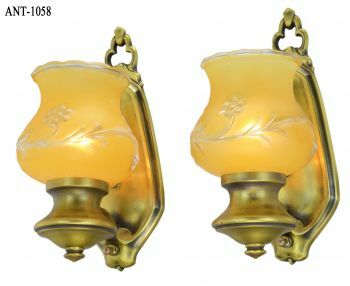 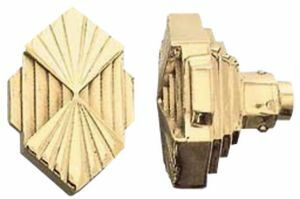 The socket is candelabra type, and we have used our candelabra LED bulb with great affect. 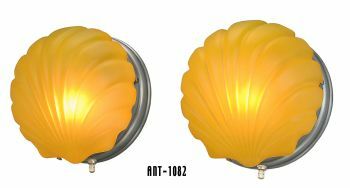 There is a mirror finish backplate behind the bulb to reflect as much light as possible so even our small LED bulb has a pleasing result.